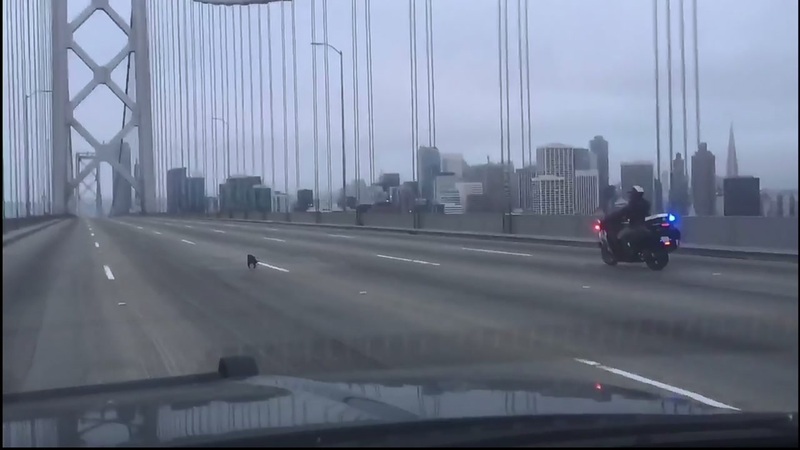 SAN FRANCISCO -- The owner of a Chihuahua that was caught running on the Bay Bridge on Sunday morning has yet to come forward, according to San Francisco Animal Care and Control officials. 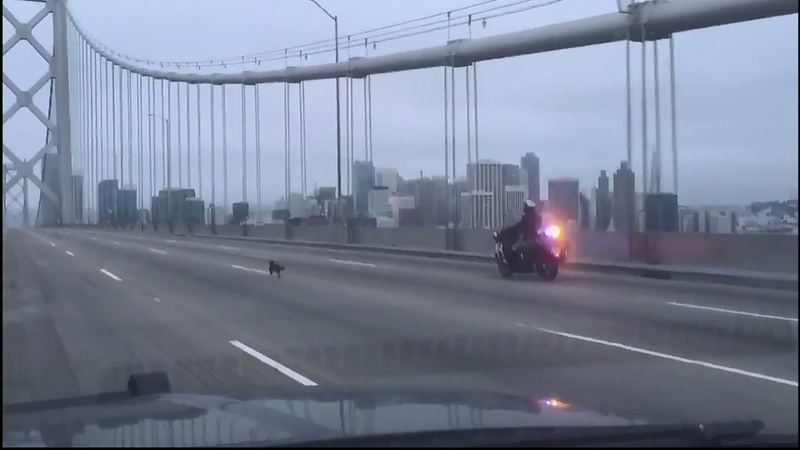 The dog, which has been identified as a roughly 4-year-old male, led California Highway Patrol officers on a chase in the westbound lanes of the bridge around 7 a.m.
Officers were eventually able to safely catch the wayward pup. 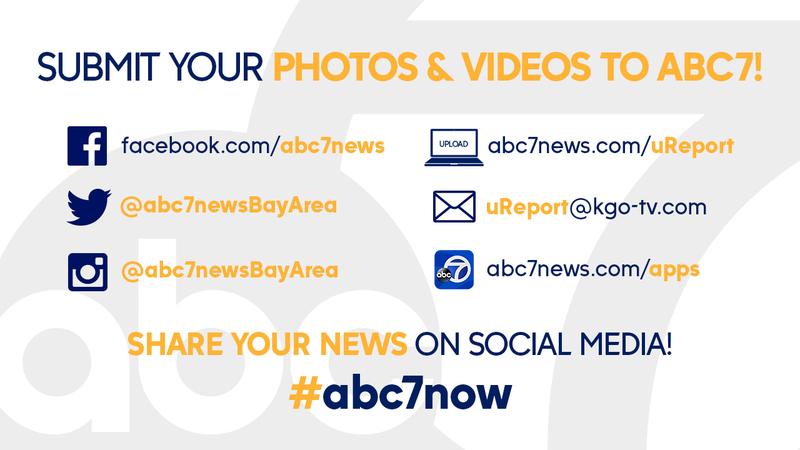 He was taken to San Francisco Animal Care and Control, CHP officials said. 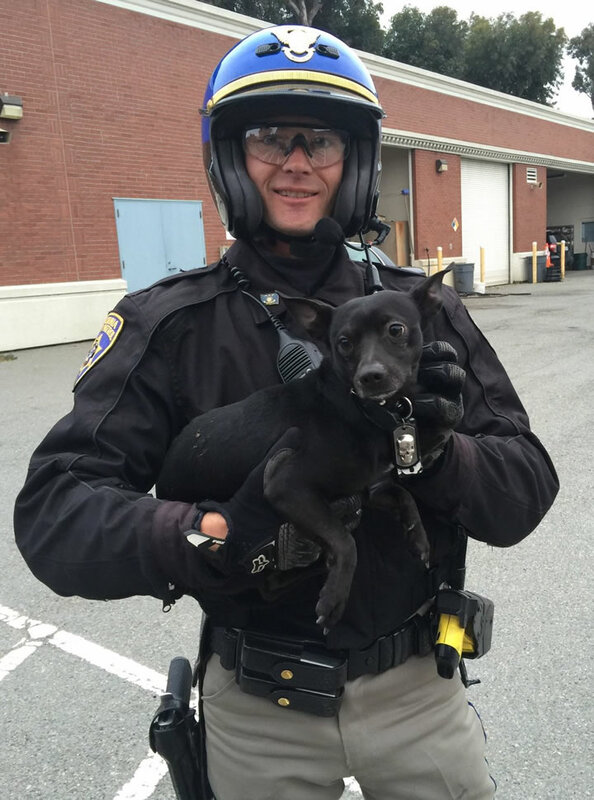 Animal control officials have temporarily named the dog Ponch, after a character played by actor Erik Estrada on the TV show ChiPs, according to animal control spokeswoman Deb Campbell. Although apparently still shaken up from Sunday's incident, Ponch seems to be in good condition, Campbell said. 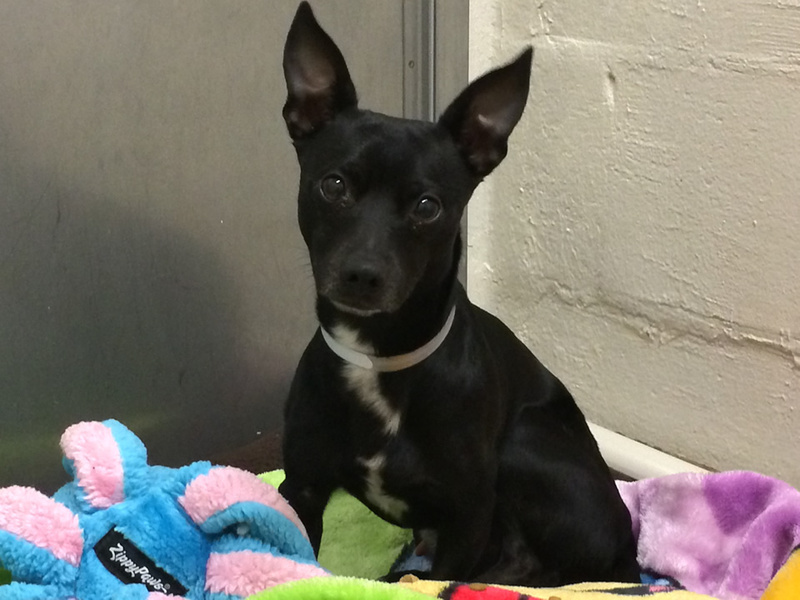 Ponch is not neutered and had no microchip attached to him, nor did he have tags with identification. The dog's owners have four days to claim him. If no one comes forward within that time, animal control may put the dog up for adoption. 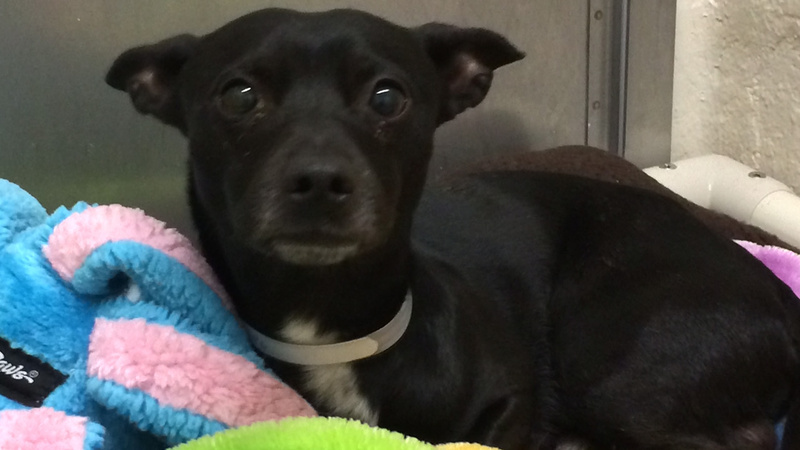 Multiple people have already expressed interest in adopting Ponch, according to Campbell. 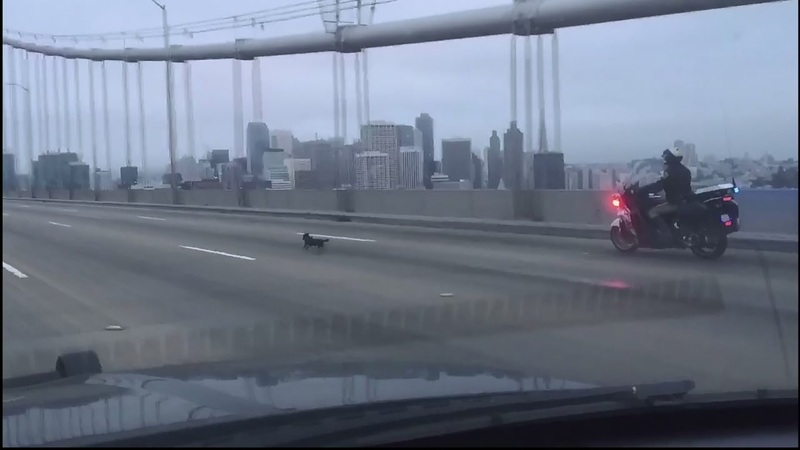 CHP officers still don't know for sure how Ponch ended up on the Bay Bridge. They think he may have come from Treasure Island or that a car stopped nearby and let him off, according to CHP Officer Vu Williams. "We don't think he was thrown from a vehicle," Williams said. "He didn't look injured." 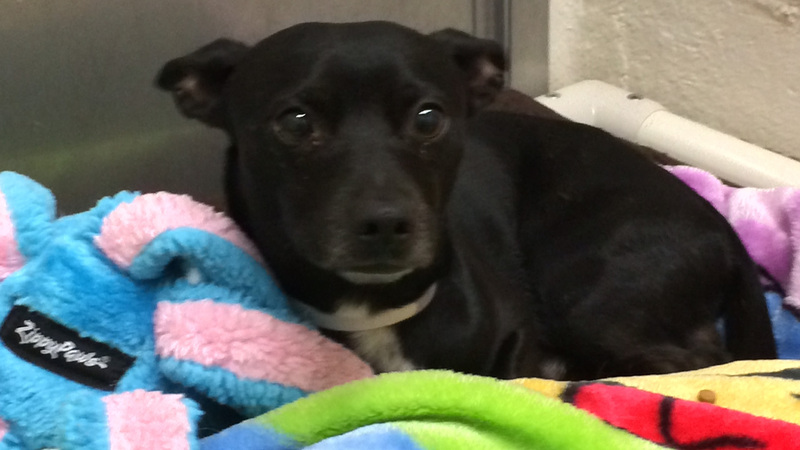 Anyone with information about Ponch is asked to contact animal control at (415) 554-6364.